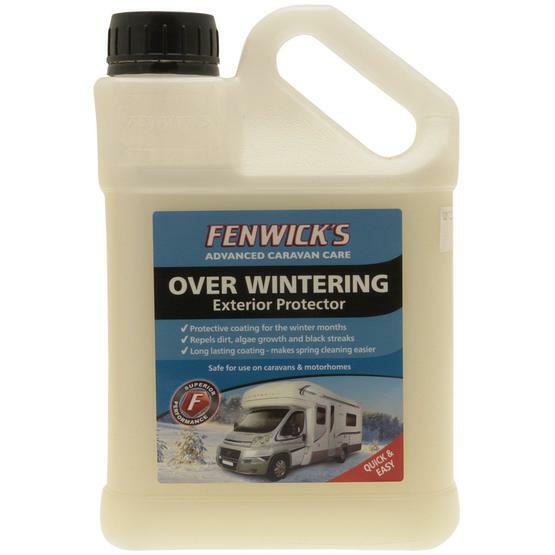 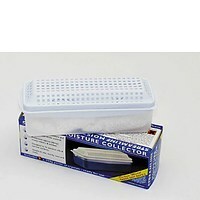 The Fenwicks Over Wintering is a superb product to make spring cleaning so easy. 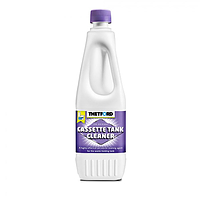 Simply coat the caravan or motor home with a dilution of over wintering to protect the surface from tree sap, bird droppings and general grime which accumulates over the winter months. 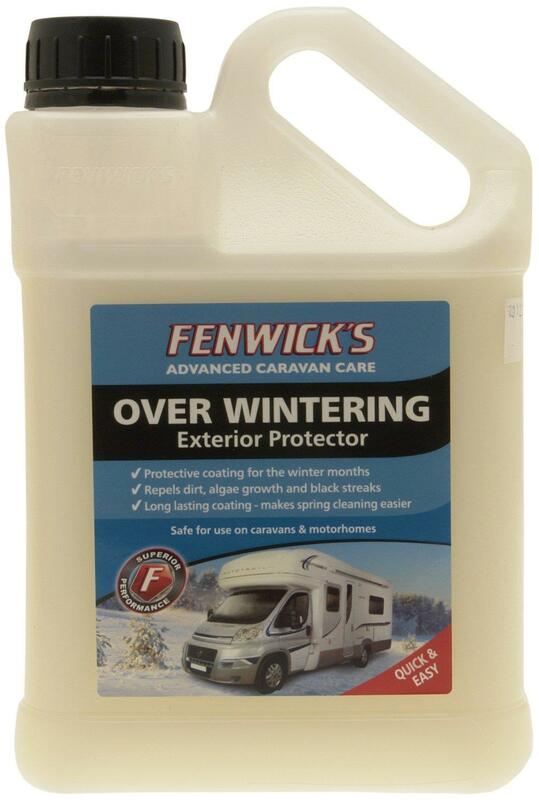 Simply rinse with Fenwicks caravan cleaner in the spring. 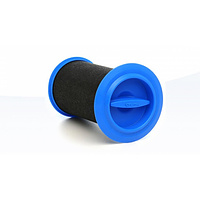 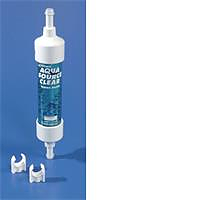 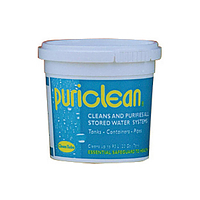 Supplied in 1 litre bottles - enough to cover the average caravan twice.